Inarguably as important as the music and theatrics, Madonna’s look always takes centre stage. 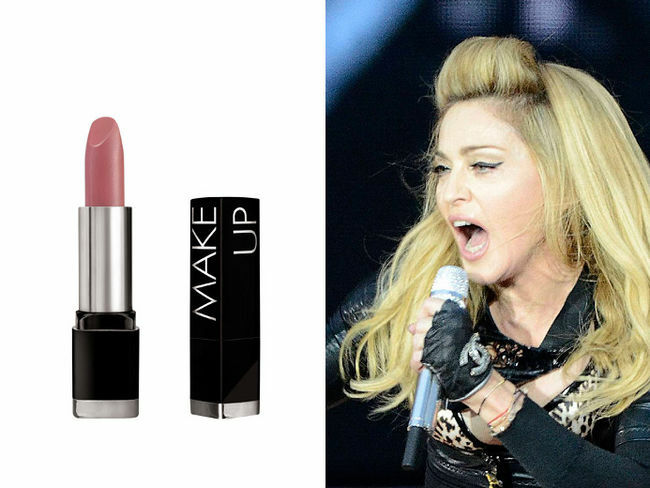 A glam squad of four, including Madonna’s key makeup artist, Gina Brooke, is standing by at the ready backstage during her MDNA concert tour to work with pit-stop efficiency. Through a bevy of costume changes, this deft team quick-changes Madonna’s makeup and sometimes her entire look in a mere minute and a half between sets. While there’s a need for speed, makeup application involves dexterity and care, especially when working around the eyes. Brooke, a native New Yorker, has worked with Madonna and other celebrities for 10 years, beautifying them for special events, videos and photo shoots. She is leading Madonna’s makeup for MDNA – which made its first Canadian stop in Montreal Thursday – as well as her last three tours. 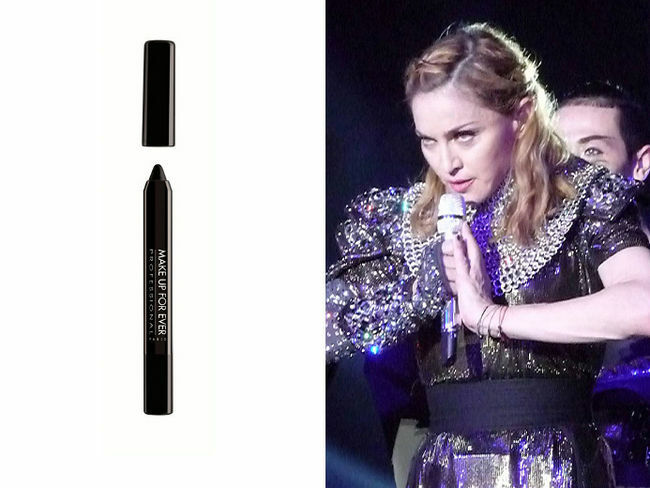 I designed two main makeup charts to cover Madonna’s three makeup looks for the current MDNA tour. After our initial 45-minute pre-show makeup application, I’ve got one and a half minutes to change Madonna’s look two times during each show. Any glitch is potentially disastrous, as the show keeps rolling. 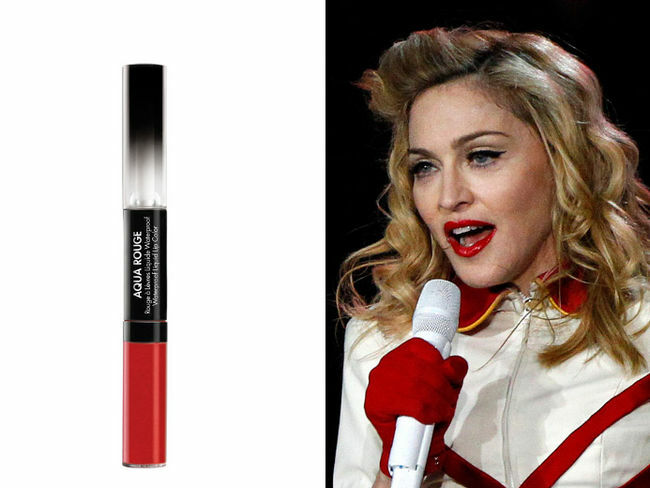 Brooke collaborated with MAKE UP FOREVER to create a newly launched shade of red, waterproof lip colour – the official makeup colour of the MDNA tour. The new shade will soon be in stores such as Sephora, for all those ladies coveting those bold red lips. 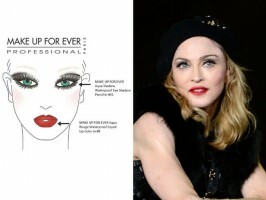 I work with many MAKE UP FOREVER products, so it seemed natural to collaborate with them to create a special, universal, red liquid lip colour called MAKE UP FOREVER AQUA ROUGE #8, which is the main lip colour that Madonna wears throughout much of the show and which looks good on any skin colour. It’s also a densely pigmented formula that is smudge-proof, sweat-proof and dance-proof. According to Brooke, the three looks for the show start with a “Super Vixen” look featuring emphasis on the eyes and a pale lip, followed by a change to a 1930s Parisian-inspired look with a bold red lip, which remains the main look for much of the show. 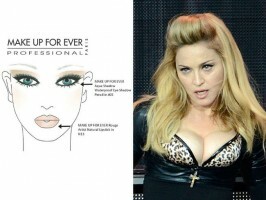 Later I change Madonna’s makeup look back to a variation on the first look. The third “Joan of Arc” look is a little earthier, with even stronger emphasis on Madonna’s eyes. Planning the MDNA tour makeup looks took about four weeks. 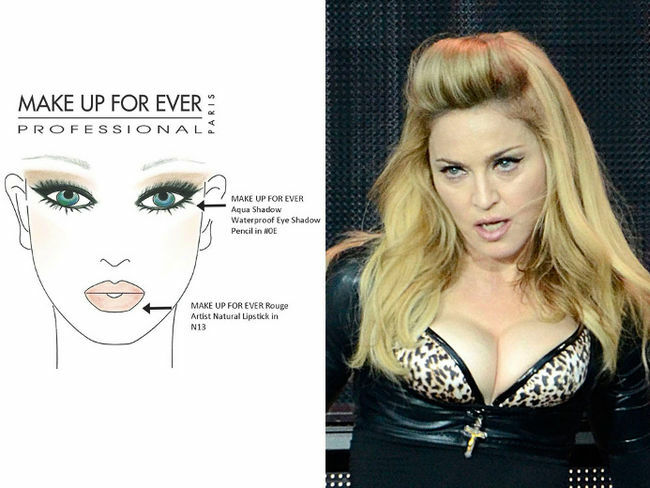 The starting point for designing the makeup looks was familiarizing myself with Madonna’s chosen song list, then looking at the costumes and the lighting.